About - ROBERTS ENERGY RENEWABLES, INC.
Roberts Energy Renewables, Inc. (RER) is unlocking the future of renewable energy in the Northeastern United States. 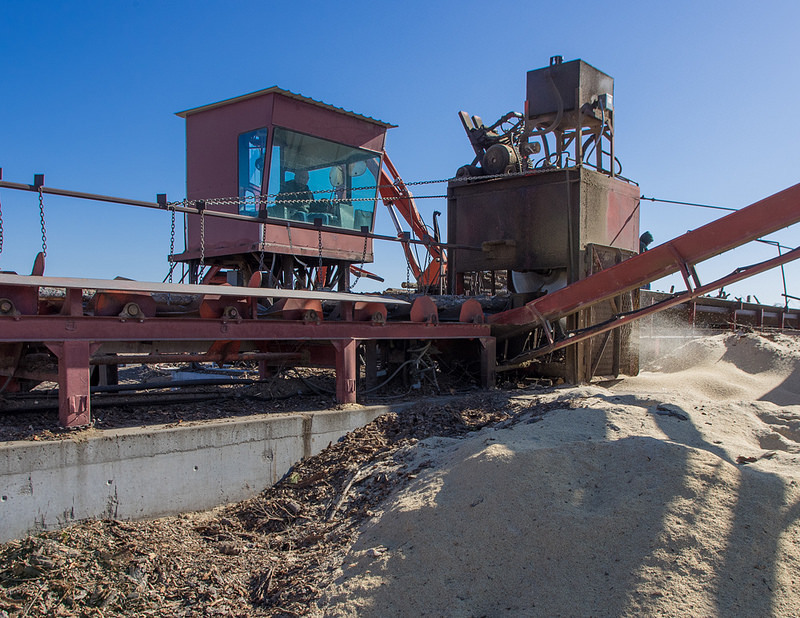 RER is a Massachusetts-based developer and operator of renewable bioenergy facilities based upon the abundant supply of organic wood waste from forest products operations in the region. The RER model supports the forest products industry in the Northeastern United States by providing much needed jobs in that area. A pioneer in the burgeoning field of closed-loop biomass energy technology, RER is developing a pipeline of renewable energy sites utilizing best in class technologies to utilize forest based wastes as feed-stock to produce electricity and heat for various applications. Roberts Brothers Lumber Co., Inc., RER’s sister company was established in 1947. Roberts Brothers Lumber Co. is one of Massachusetts' largest forest products and timber harvesting operations and through working with RER provides the expertise to effectively manage forest resources in an environmentally clean and sustainable manner. This ensures that our forests are protected for the generations to come. ​Roberts Energy Renewables presents utilities, government, industrial, agricultural, and commercial firms with full turnkey renewable energy facilities with on-going management support. The company promises feasibility, reliability, and environmental responsibility to its clients. Roberts Energy Renewables and its experienced team of dedicated renewable energy professionals look forward to speaking with you to find how RER can assist your organization in meeting its sustainability goals. ​At RER, we believe that energy plant operations and environmental sustainability are symbiotic in our creation of a clean energy future. 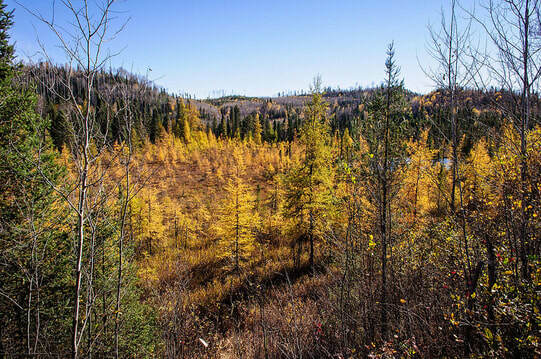 Our region's rich forest resources and the wood products industry which stewards them provide important opportunities for meaningful growth in the bioenergy sector. At RER, our company is utilizing feedstocks of waste wood from sawmills and other wood products manufacturing operations. The wood products industry creates significant streams of waste wood which emit methane gas when left to decompose in mill yards and woodlots. This decomposition causes detrimental effects to our local environment through the contamination of soils and water while also contributing to climate change. By utilizing this waste wood, RER is creating a footprint of carbon negative generation resources to produce clean power to electrify our homes and communities while preserving our open space and wild lands. Numerous studies have shown that bioenergy is the renewable energy resource which has the greatest impact on local economic growth. With 6 or more permanent jobs created per megawatt of capacity and several other temporary construction jobs per project, RER is creating dozens of local jobs. The majority of these employment opportunities are rooted in the forestry, transportation, mechanical, and energy facility operations sectors. Many of these positions are being filled by individuals with vocational or technical training and most are based in rural areas where meaningful employment opportunities are becoming less prevalent. RER prides itself in having a direct impact on our local economy, generating both growth within itself as well as stimulating the prosperity of numerous related businesses. By creating strong economic engines for our rural communities, RER is reinvigorating local economies which have been stagnant for decades. Too often the most overlooked piece of our future economic growth is the pipeline of young talent needed to fill the jobs of the future. In rural areas, the presence of meaningful employment opportunities can be the single greatest factor contributing or detracting from the success of entire communities. By developing strong educational programming in conjunction with local universities, colleges, and technical training programs, RER is doing its part to create catalysts of success. Our company is proud of our leadership in this endeavor and looks forward to continuing our positive impact on the cities and towns where we live and work. RER is not your average renewable energy company. Each of our project developments takes a carbon negative approach. Carbon emissions have been the single most contributing factor to the acceleration of global climate change. Through the production and sale of biochar as a byproduct of our energy production process, RER is sequestering carbon in the soil and advancing our environmental stewardship beyond the forests we protect to the international stage. In fact, the application of biochar to over 300,000,000 acres of U.S. soils would sequester enough carbon to curb the negative effects of all trucks, buses, and passenger cars on American highways. Biochar is a charcoal produced from the energy conversion process at RER. Used as a soil amendment, biochar has superior abilities to not only sequester carbon but also greatly improve soil quality and health. It can increase the soil fertility of acidic soils, reduces the leaching of important nutrients. and greatly improves water retention. Farms utilizing biochar have experienced noticeable increases in crop yield by as much as threefold. While firms active in the soil amendments sector have considered various methods of biochar production, few have put as great an amount of emphasis on energy recovery as has RER. By having its biochar production process as a secondary component of our closed-loop renewable energy production process, our company is further expanding its positive environmental impact. RER is establishing meaningful relationships with wholesalers and regional agricultural firms interested in sourcing biochar to improve the sustainability and profitability of their operations. The company is also seeking relationships with individuals and firms interested in sourcing biochar for the purification of pharmaceutical products, water filtration, and manufacturing activated carbon. RER was founded on simple principles, that rural economic development can be rooted in sustainable business practices which combine new technologies with old fashioned Yankee ingenuity. Our team is dedicated to building strong communities, enforcing environmentally sustainable methods of production, and mindfulness of our impact on our natural resources at large.